On a recent trip to Bangkok we made several visits to Kao Neeo Korpanich, they offer the most delicious sticky rice with mango dessert we've ever encountered. In business for 75 years, business is thriving. 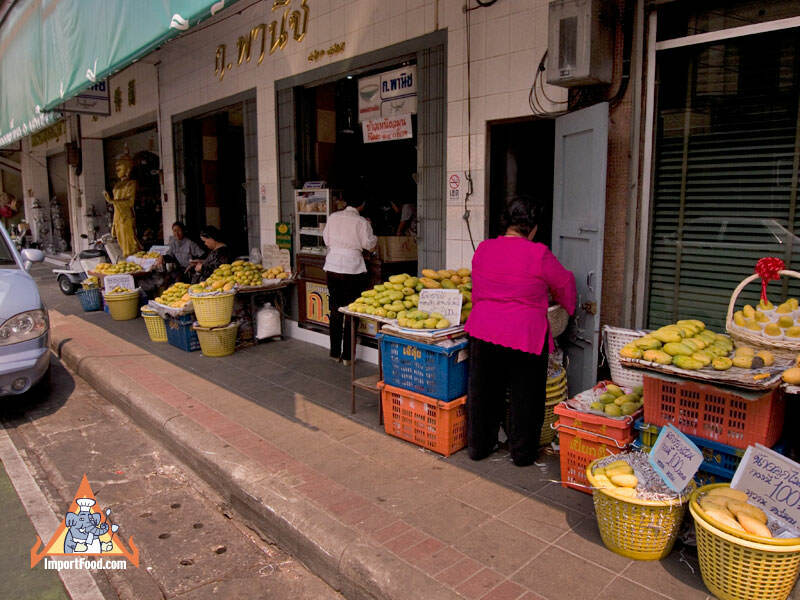 Lots of sweet mangos for sale on the sidewalk. 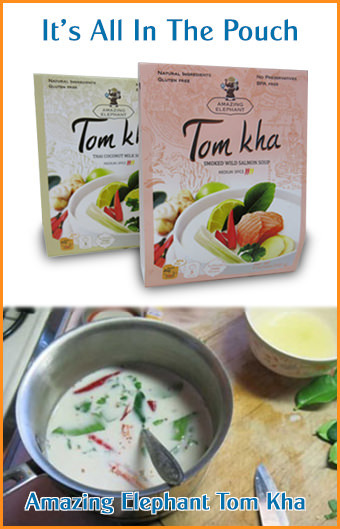 Korpanich is featured on our free English/Thai map, and we have an excellent sticky rice with mango recipe to share.